WHAT IS “THE GIVING JOURNEY”? The Giving Journey is a travel documentary that is exploring ecotourism and responsible voluntourism as a means of making travel more meaningful and affordable. We filmed everything on a 70-day backpacking trip around Central America, explored the possibilities of responsible voluntourism and ecotourism first hand, and collected interviews and perspectives from various people we met along the way. We volunteered our time and skills in various projects, from organic farming to multimedia/marketing services in exchange for accommodation and meals with local hosts. We used WWOOF and Workaway to find responsible volunteer projects suited to our skills. Both organizations are networks that connect volunteers with opportunities to contribute to the places they travel, while offering the benefits of homestays and cultural exchanges. We did our best to lower our negative impact on the environments and communities we traveled to by staying in eco-lodges, taking tours that encompass sustainability principles, and promoting marine conversation. Anna is a nomadic storyteller, who has traveled to 50+ countries, backpacked around 6 continents and lived on 5. Along the way, she collected degrees in Sustainability, Global Health, and International Development and tried on job titles like English Teacher, Executive Assistant, and Project Support Officer. No matter what job title she assumes, she aims to contribute something meaningful to the world. Skyler is an entrepreneur and an avid nature and adventure junkie. He is most in his element when living life on the edge, whether it be climbing the face of a mountain or biking down the side of one. 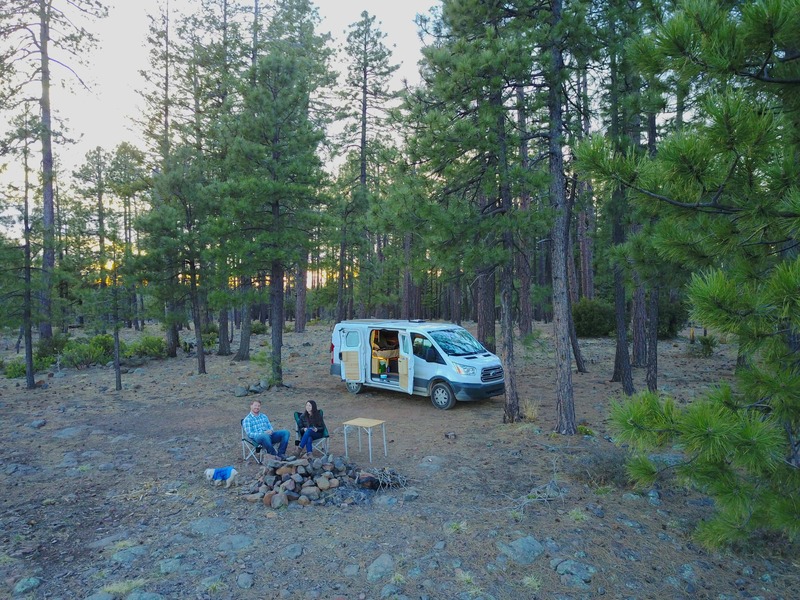 He graduated with his degree in Communication from Arizona State University and is eager to put his interpersonal communication skills to use while exploring the possibilities of genuine human connections while traveling. Patreon is a crowd-funding platform that allows people to directly support creators they believe in! You can pledge as little or as much as you can afford (starting at $1/month). All of my patrons will have access to the documentary when it's finished, and receive various other rewards depending on how much you pledge. If you're still reading this and you're on board- YOU ARE AMAZING! Please feel free to choose whichever pledge amount you can afford -starting at only $1/month! I look forward to connecting with you on this journey! Support "The Giving Journey" by joining me on Patreon! I am optimistic that our documentary will be worth your time and contribution. In the meantime, Let's become friends on social media to solidify our new friendship! Join my live streams to get to know me a little better! Contribute to "The Giving Journey" and let's chat privately! Get involved through access to behind the scenes information, decisions, and help choose the topics explored in the documentary. Once per month check-in call (during and post production from May to December) to discuss the progress and direction of "The Giving Journey"
Become an angel investor and partner! Once we raise $500/month or $2,000 total (to cover the cost of production), all remaining proceeds will go directly to grassroots projects in Central America. Our charitable contribution will be in the form of well-researched donations to grassroots and sustainable non-profit organizations in Central America, which we will disclose to our Patreons and allow them to vote on.